You guys know I had to start with the most obvious successful 21st century icon in Entrepreneurship. 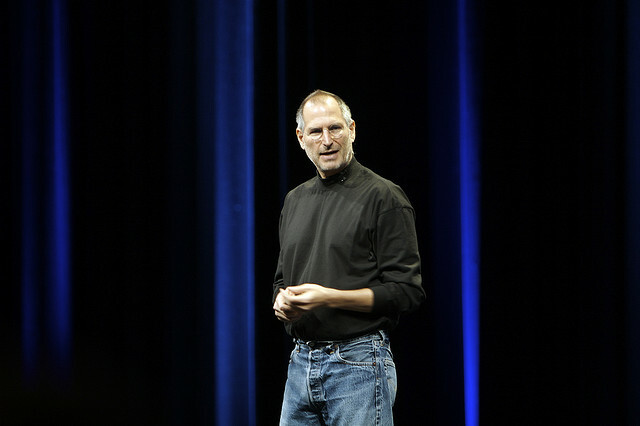 What was so great about Steve Jobs was his relentlessness to succeed in everything he does, each and every single day. There will be great days and thee will be hard days – through pure enjoyment and striving towards your goals, you will be truly satisfied.